April 16, 2019 – Did you know that Philadelphia boasts more colleges and universities than any other U.S. city? Take that Boston! And with that, every spring brings Graduation Season to the city’s top restaurants. That’s why Lindsey McClaren, expert party planner, shared some insider tips on how to organize the perfect celebration, from an intimate experience to a more-lively gathering. And just in time, Temple Grad is coming up fast May 9th, followed closely by Penn May 20th and then later – Drexel June 14th. McClaren knows that graduation is so much more than just walking across a stage. 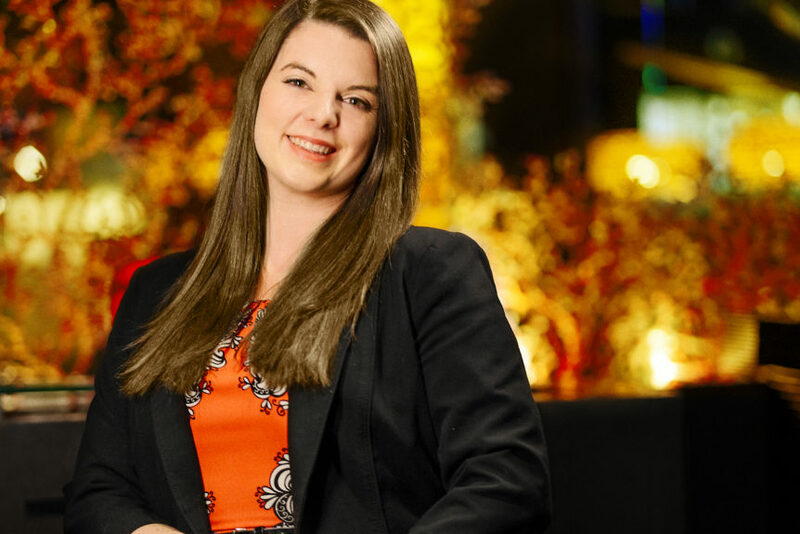 As Sales & Event Manager at Center City’s bustling luxury steakhouse and seafood restaurant Ocean Prime, she has booked parties of all types, from celebrity-fueled affairs, to more conservatively priced dinners. In this blog post, she shares her vast insider knowledge to make sure that this kind of once-in-a-lifetime event gets the celebration it deserves.